"The Beacon II". Stretch out & enjoy easy, one-level living in this beautiful ranch! 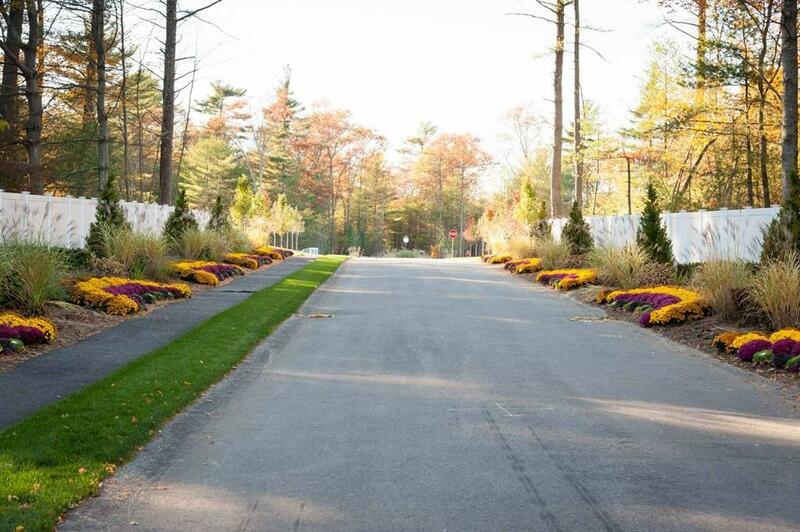 There are 8 home sites remaining in this highly desirable neighborhood. 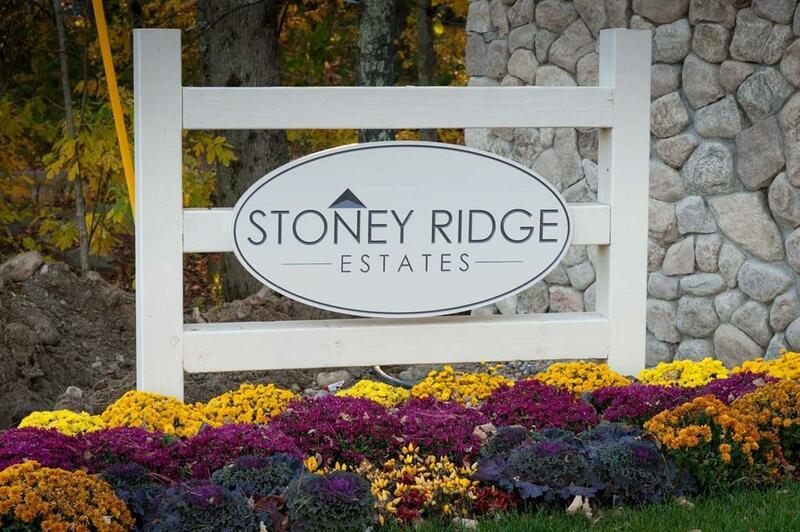 Welcome to "Stoney Ridge Estates, Dightons premier subdivision minutes to all highway routes to Providence & Boston (Route 24, 44 & I-195). 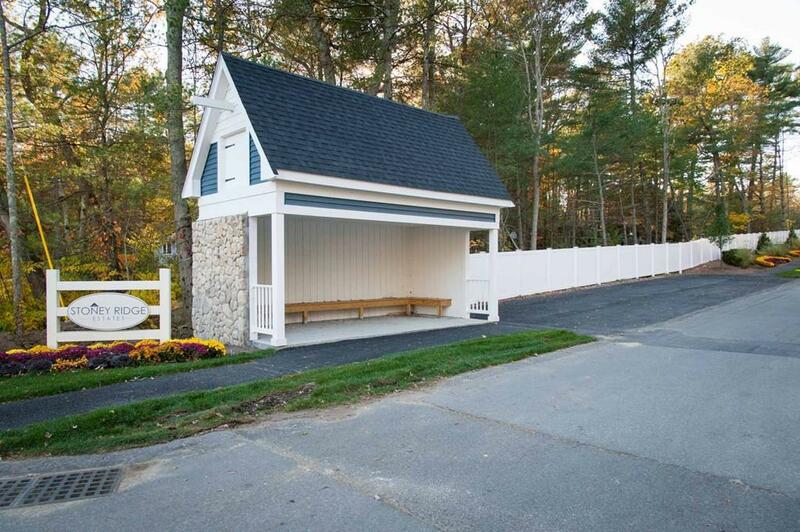 Located under six miles from Exit 11 (Padelford St.) off Route 24, you will appreciate the ease of commuting to & from the place you call "home. You will admire the awesome curb appeal as you enter the neighborhood decorated with plentiful flowering shrubs & perennials, a recreational park to enjoy on a warm, sunny day, & sidewalks to stroll! 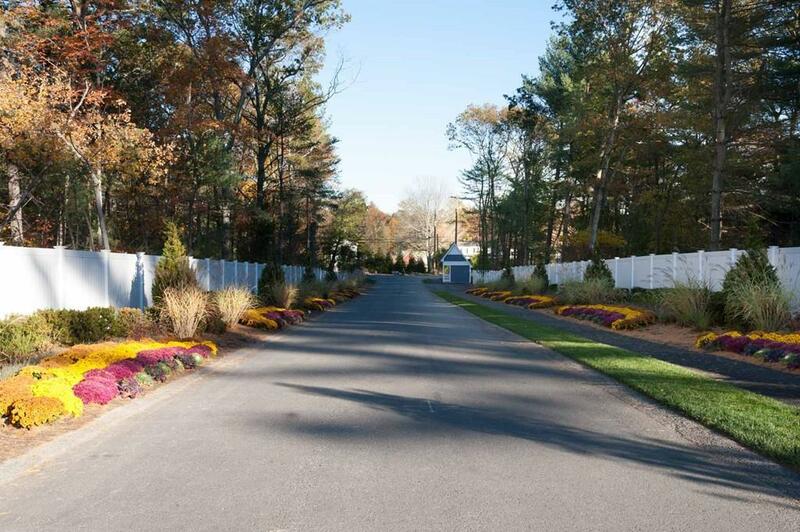 This neighborhood is a "one-of-kind & offers six model floor designs ranging from 1,762 to 2,384 square feet. Some features include a designer kitchen & baths w/granite counters, some hardwood & ceramic tile flooring, recessed lighting, natural gas heat, central air, & a maintenance-free exterior. Listing courtesy of Joann Drabble of Re/Max Welcome Home. Disclosures Monthly Hoa Of $29.51 For Common Grounds And Open Space Maintenance; Restrictive Covenants; 40B Approved; Real Estate Taxes Not Yet Established. Photos Are Facsimile And Are Shown As Work Product Only. Listing provided courtesy of Joann Drabble of Re/Max Welcome Home.